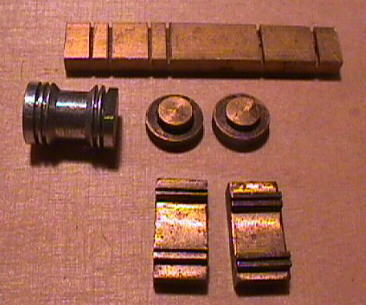 mid left: aluminium rollergauge for checking point gauge incl. the sleepers. 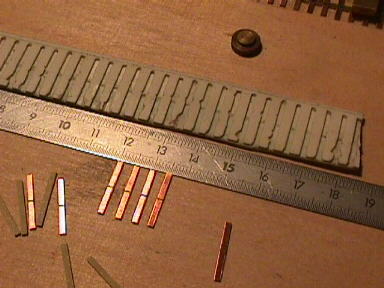 Put in a piece of cloth or backing paper on top. your sleepers. Finished is your jig. 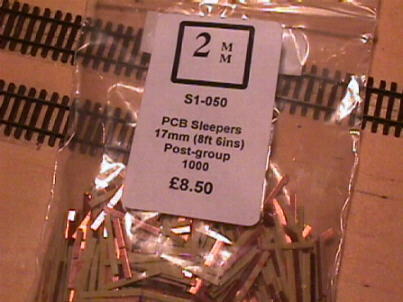 The sleepers I use come from the 2 mm Scale Association.